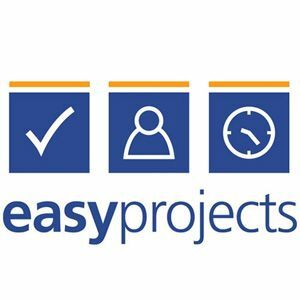 SES was invited by Easy Projects to showcase how we use their software to manage projects and people. EP is a collaborative online platform that allows staff to work together on projects wherever they are. Through EP we can proactively manage work load and track project hours to deliver projects on budget and on time. It also helps our operations department track project deliverables and forecast workload as well as a host of reporting functions that let us know how we are performing as employees, teams, and as a company. SES has been working closely with EP for the last 2-years to customize the software to meet our needs. Over time we’ve developed our own best practices to make it effective for how we operate. In large part due to our masters of EP: Justin Blanchfield and Nicole Cook. After a fabulous day of filming, not only did our staff and fearless leader Scott get some face time in the video, we got to show off the great view from our office! Check out the feature webinar on Easy Projects or this short video. SES uses the project management tool Easy Projects to track staff capacity and manage project deliverables.